The Time is Finally Here.- Honda Civic Type R to be Sold in the States. If you are a Honda fan then you are thinking exactly what we are thinking, “Finally America is going to get a crack at driving a type R badged Honda!” There are only a few select Honda models that have had the privilege of wearing the red interior which is specifically and exclusively designed only for the type “R” badged Honda models. Don’t get too excited yet though, Honda doesn’t unveil the prototype until the middle of 2017 and then who knows how long it will be in production until it is finally released and shipped out for purchase. The concept Honda Civic Type R as shown in the photo above, sports a hatchback, functional triple tailpipes, and a third exhaust pipe. So we can assume that when revealed, the Honda Civic Type R production model will carry the same. 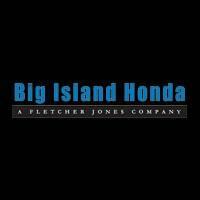 As usual Big Island Honda will be staying on top of any Honda news, so tune back in for more as more information is release. 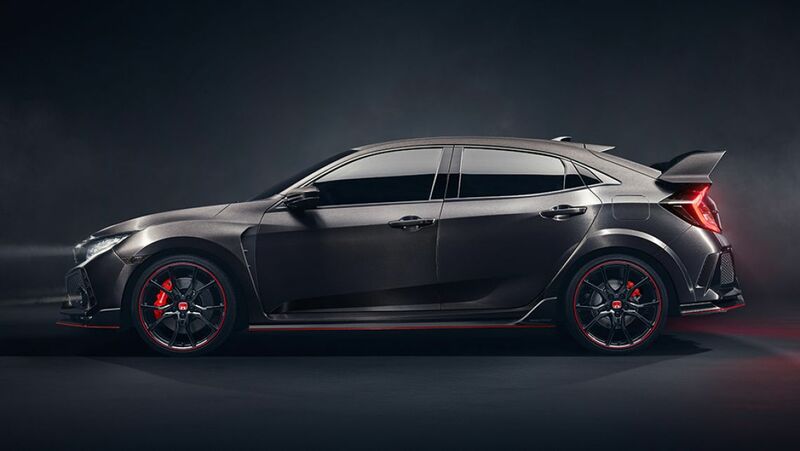 0 comment(s) so far on The Time is Finally Here.- Honda Civic Type R to be Sold in the States.